A fully equipped London recording studio offering an ideal recording environment..
Over twenty years of music industry experience in a variety of styles..
Top quality mixing and mastering services for bands, solo artists and rappers..
Why should you book a recording session at Select Studios? 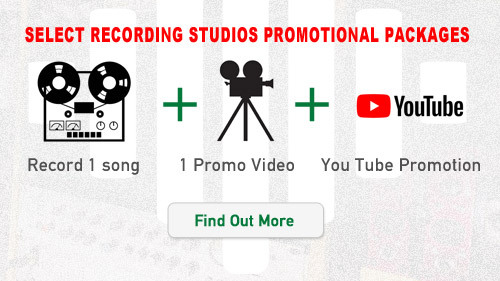 The answer is simple - we offer amazing value for money, a wealth of music industry experience, fantastic professional recording equipment and a desire to help you achieve your musical potential. 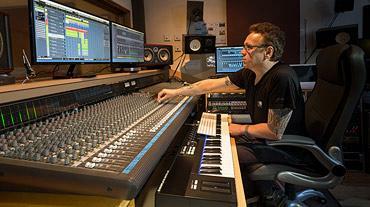 Select Recording Studios, a modern recording studio based in North London, was established in 1998 by Paul Miles, a successful musician, recording artist and songwriter. He has incredible enthusiasm for music of all styles including Indie, RnB, Rock, Hip Hop, Dub step, Dance, Metal, Electro, Pop, Musical theatre, Jazz and Country. We can provide finest quality recording, song writing, music production, mixing & mastering for you, whatever the style of music! 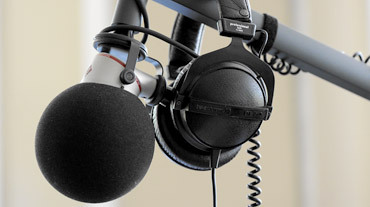 The impressive studio equipment is constantly being updated to ensure that the production techniques constantly improve and offer relevant, industry standard, quality recordings. 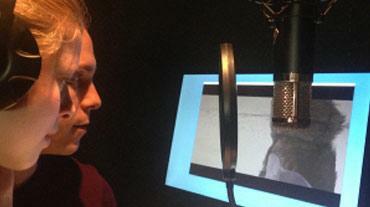 We work with vocalists, bands, rappers, voiceover artists, songwriters and musicians. We produce singles, albums, mix tapes and voice reels. Our Studio is based around a Mac Pro Music System, enhanced with a superb 56 channel mixing desk, top quality outboard equipment and finest microphones. We have an extensive selection of plug-ins and virtual instruments to enable you to find the exact sound that you are searching for. 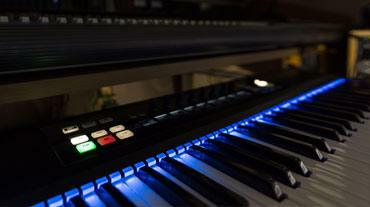 Whatever your experience or musical ability may be, we will use our knowledge and expertise to help you achieve your potential in our friendly, comfortable, professional studio. We look forward to seeing you soon at Select Recording Studios. Select Recording Studio is the ideal London recording studio for solo artists - whatever the stage of your career, abilities, or goals. 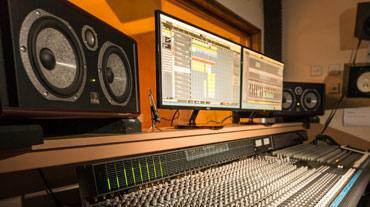 For bands, solo artists and rappers, seeking a professional recording studio in London. Recording a song from scratch or rap/sing over a beat/instrumental, our friendly production team will guide and advise you from start to finish. 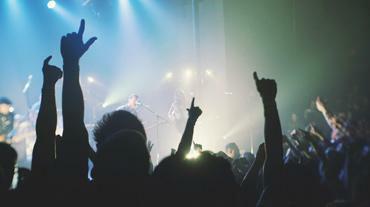 Are you a Singer, Musician or Songwriter requiring top quality music production? 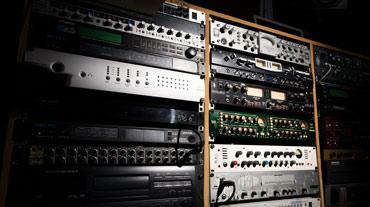 At our London recording studios we have over 20 years of music industry experience. Our London recording studio is the perfect location for ADR, picture to sound recording, TV / Internet advertisement, corporate video, voiceover show reel. Our fully equipped London recording studios offer an ideal recording environment for bands and groups looking to record a single, Ep or an album. Paul Miles. music producer at select has over twenty years of experience in the music business, both as a performer and a music producer. 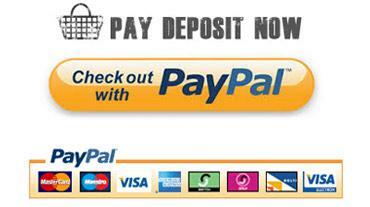 A £50 deposit is required in order to confirm your Recording Studio booking. 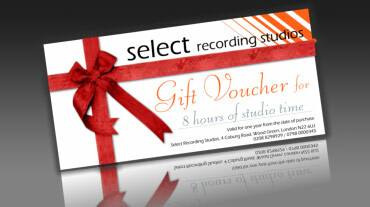 Our Recording Studio Gift Vouchers are the perfect gift experience for singers and musicians, bands, work colleagues, family and friend. Great to work with the very talented Georgia Simpson. The song "Feel For You" (CeeLo Green cover) was recorded and mixed at Select Recording Studios. Sensorium "Absolution" taken from the band's brand new E.P. MMXVIII released on VAMP Records May 12th 2018. Recorded and mixed at Select Recording Studios London. Steven Hitchens - Angel Wings (Official Music Video), released January 2017 and taken from his forthcoming new album recorded and mixed at Select Studios. Caleb WM is a new London based artist destined for great things. Having grown up as a bedroom musician in Scotland, Caleb is now fast releasing melodic, catchy songs which are gathering momentum on YouTube and the social networks. Worth keeping an eye on. Select Studios had the pleasure of recording and producing Swedish artist Fay Kendel's Debut EP. A nod to the timeless old school roots of true R&B music; Fay's single "Action Speaks Louder Than Words" is another infectious display combining beautifully matured vocals with steady rhythm. We recently had the pleasure of recording Dani Farley and Josh Brennan's cover of Ellie Goulding's "Love Me Like You Do". You will know Dani from this year's X-Factor where she was a member of The Pow Wow Girls and we're sure you'll be hearing a lot more from Josh and Dani in the future. Play the video to hear (and see) their beautiful duet or click here to view on YouTube! We are delighted to announce that Planet Pop, the weekly top 40 chart show on Sky Channel 370, is now being voice recorded in our studio by legendary voice over artist David Flynn. Asif has been recording at our studio for the past 4 years and his career is going from strength to strength, recently having a full page devoted to him in The Sun newspaper. We look forward to having him back in the studio in September to finish off his much-anticipated new EP. Select Recording Studios is pleased to announce the release on 4th July of Sinitta's latest single So Many Men So Little Time (feat. Shem), recorded and mixed at Select Studios by Paul Miles. We look forward to having Sinitta back in the studio to finish off her new album.